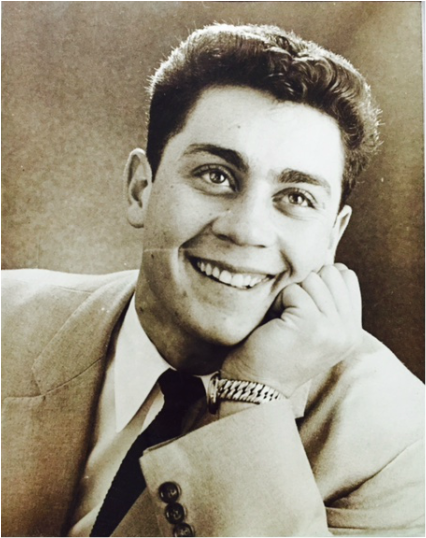 Rocco is our name and it all began 45 years ago when my father Joe Rocco opened the very first Rocco's Pizza. 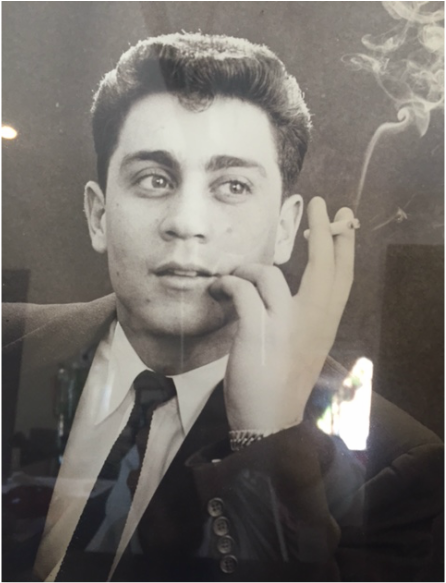 Growing up with an Italian father who was very passionate and strict about the quality of his restaurant taught us early on about the importance of hard work, pride, respect and family. When I say family restaurant, I mean it. We all worked the pizzeria even my youngest sister Jo. She was just a little girl barely old enough to scoot the chair under the phone, climb up and answer "Rocco's Pizza Hut." And as many times she was told her job was not to answer the phone, she did anyhow. We're all guilty of being stubborn Italians in this family. However when the restaurant was really busy on Friday and Saturday nights that's when my Mom came in and along side my Dad, they were quite the team. They served many families and many children grew up on our pizza. 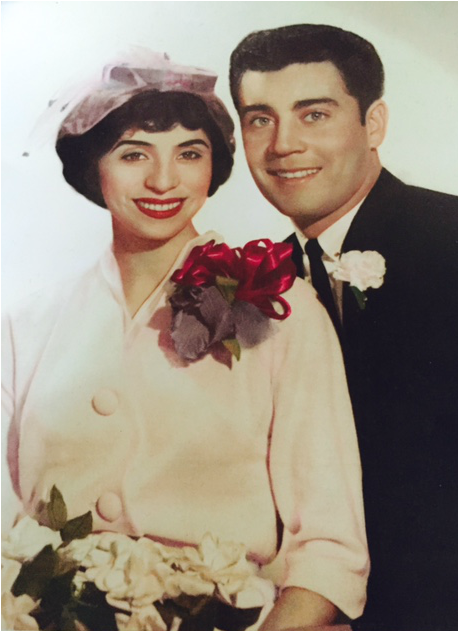 My parents have been married 55 years and their love and commitment to each other and our family has been an inspiration to us throughout the years. By launching this pizzeria on the Big Island of Hawai'i, it is a dedication and representation of the respect I have for my Dad's legacy as a Family Man and Pizza Shop Owner and for my Mom being his rock and balance when he needed it the most. My promise, to make them proud and provide the same level of quality in our pizza and service while never forgetting the importance of family, tradition and community.